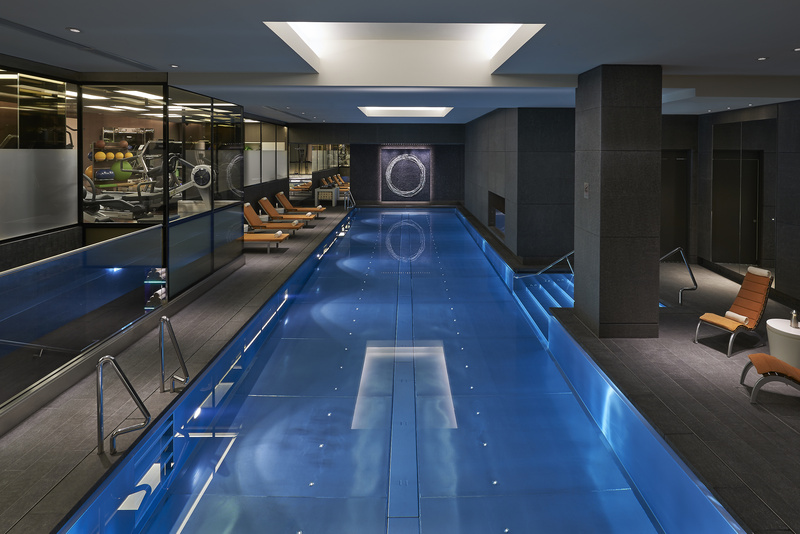 Enjoying an idyllic location with the glamorous shopping of Knightsbridge and leafy Hyde Park on its doorstep, the iconic five star Mandarin Oriental Hyde Park boasts London’s most fashionable address, where town meets country. 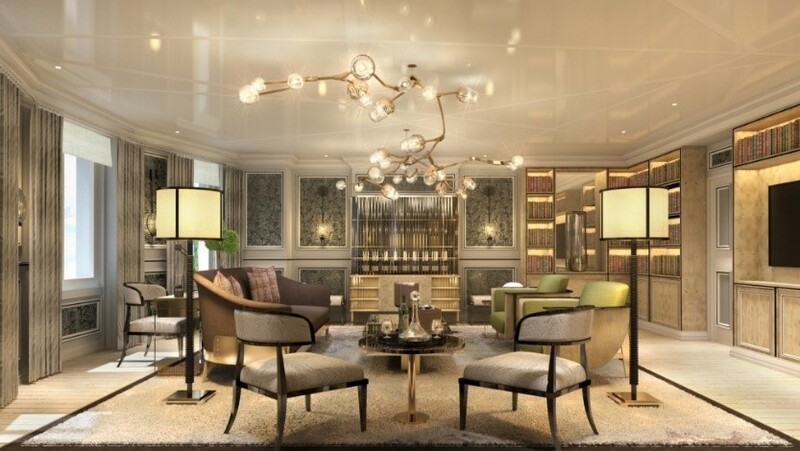 Mandarin Oriental Hyde Park, London is undergoing one of the most extensive renovations in its glorious 115 year history, designed to solidify the hotel's position as one of the best in the world. 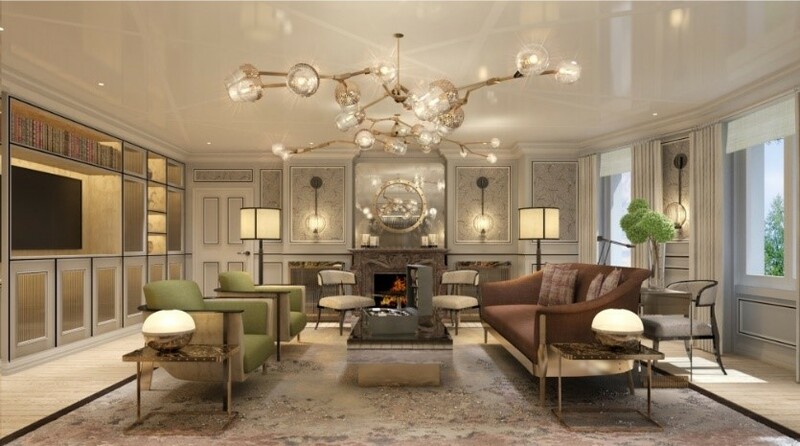 The hotel remains open throughout the renovation which will be completed in Spring 2018.
International renowned designer, Joyce Wang, has been commissioned to oversee the overall design concept, and has taken her inspiration from the hotel's royal heritage and peaceful park side location, as well as the glamour of the early 20th century's Golden Age of travel. 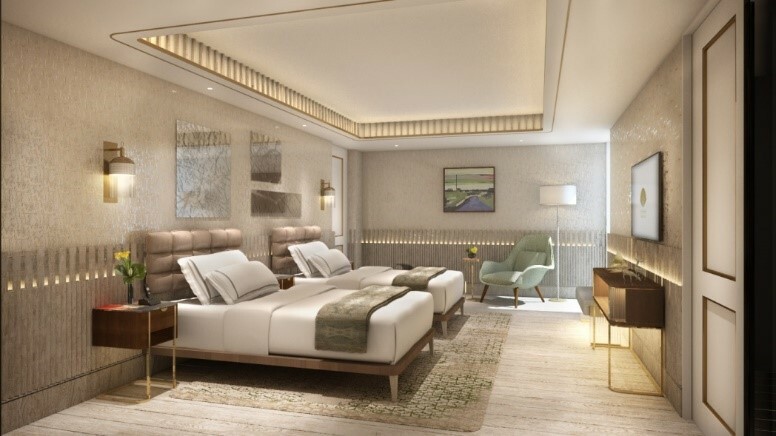 All 181 rooms and suites will be more luxurious and comfortable than ever before, encompassing details inspired by the building's Edwardian heritage and the natural beauty of Hyde Park. Art Deco inspired features include carefully curated artworks and custom-designed furniture, creating a warm and inviting environment. In addition, two entirely new, luxurious penthouse suites will be created, with private terraces and extensive views over the park. 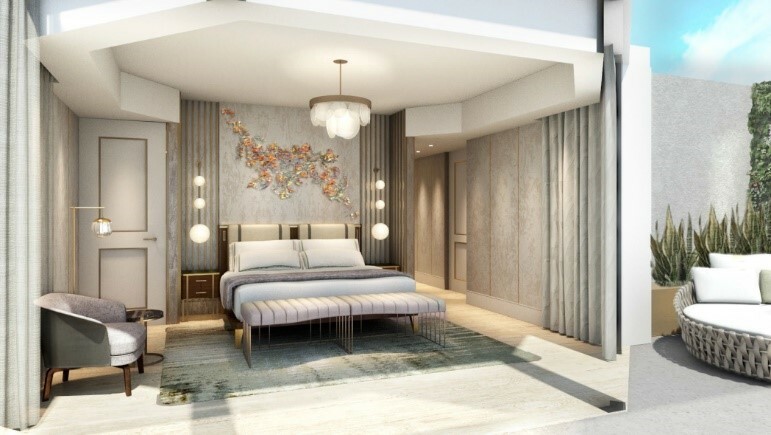 Featuring colors and accents inspired by Hyde Park, our renovated rooms and suites will showcase elements of classic design and Art Deco detailing inspired by the building's Edwardian heritage. 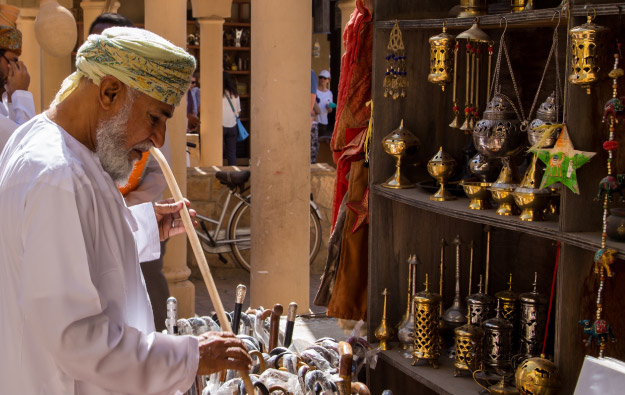 These will be seamlessly combined with contemporary touches such as leather tufted headboards, state-of- the-art technology and beautifully hand-crafted rugs reminiscent of fallen leaves. 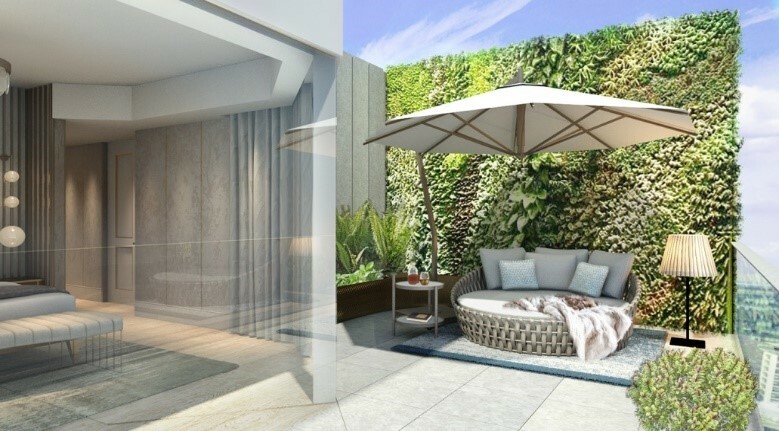 Two entirely new stunning penthouse suites on the ninth floor will offer unobstructed views of Hyde Park from floor to ceiling, and are interconnecting. 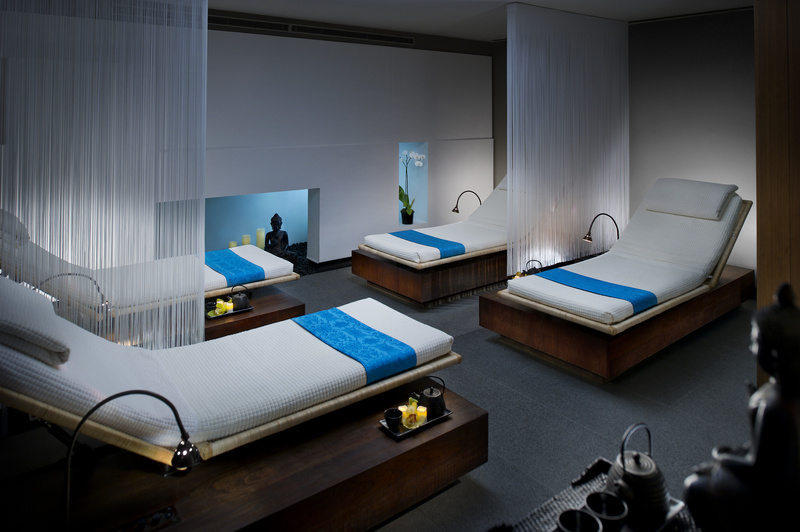 The interiors are inspired by the natural landscape surrounding the property. 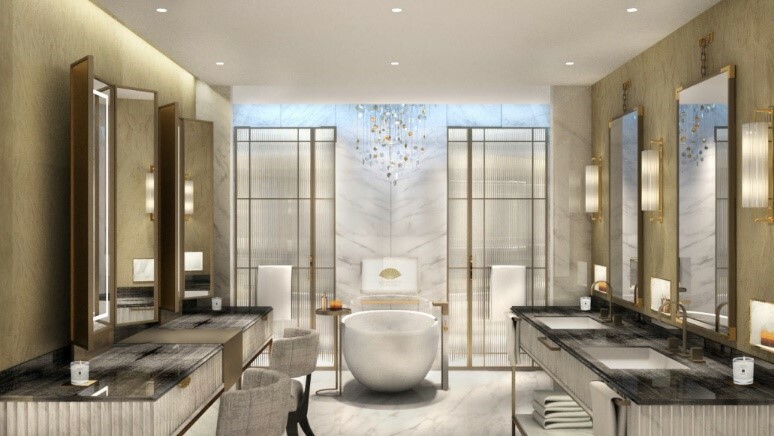 Bedrooms with luxurious upholstery and exotic marble table-tops lead into incredible master bathrooms. The penthouse suites will enjoy private terraces leading from the bedrooms to the living areas and will be available for guests to enjoy from Spring 2018. 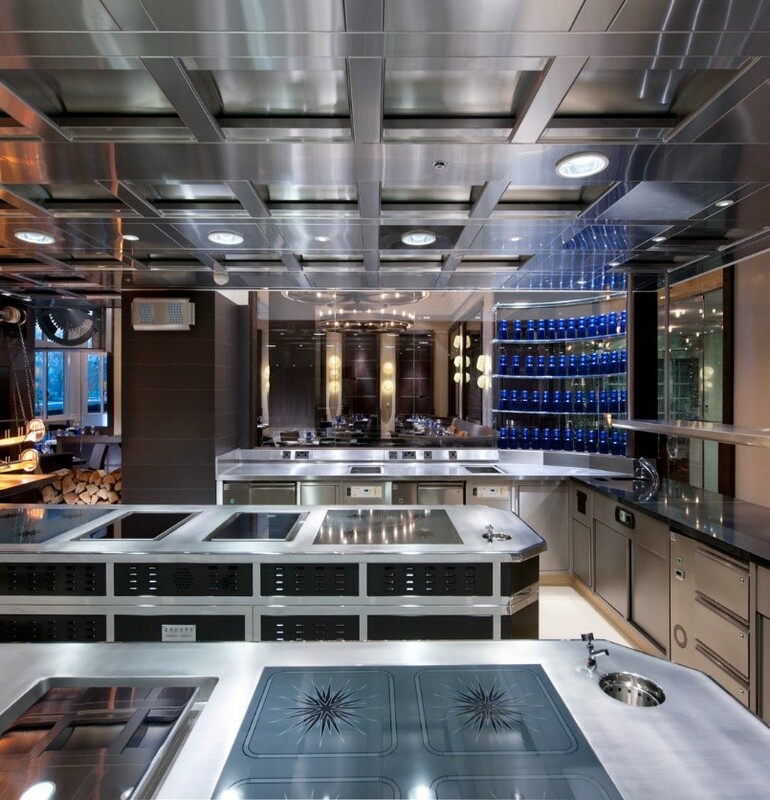 Home to outstanding restaurants and a stunning bar, we are one of Londonâ€™s premier gourmet destinations. Daniel Boulud brings his renowned, soulful interpretation of traditional French recipes by serving a menu based on seasonal, rustic French cooking, right in the heart of London. The cellar is dedicated to Daniel Boulud's native city of Lyon and its surrounding wine making regions. Burgundy and the Rhone Valley. With charcuterie, homemade terrines, saucissons and pâtés served alongside classic French dishes and arguably the best burgers in town, Bar Boulud has fast become a local institution. 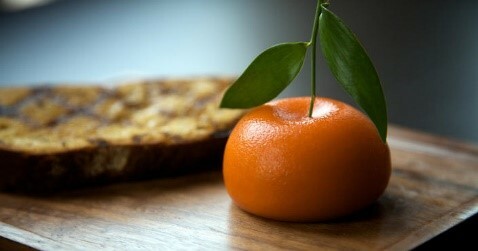 In only a few short years, Dinner by Heston Blumenthal has won two-Michelin stars and become one of the city's most talked-about restaurants. 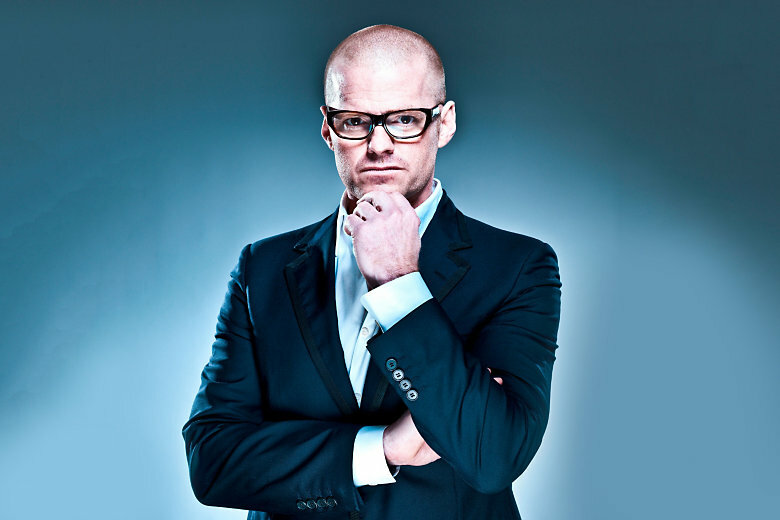 Heston Blumenthal has put together a menu celebrating British culinary history with dishes inspired by recipes dating back to the 14th century. Dinner is officially one of the top 50 restaurants in the world according to The S. Pellegrino World's 50 Best Restaurants. 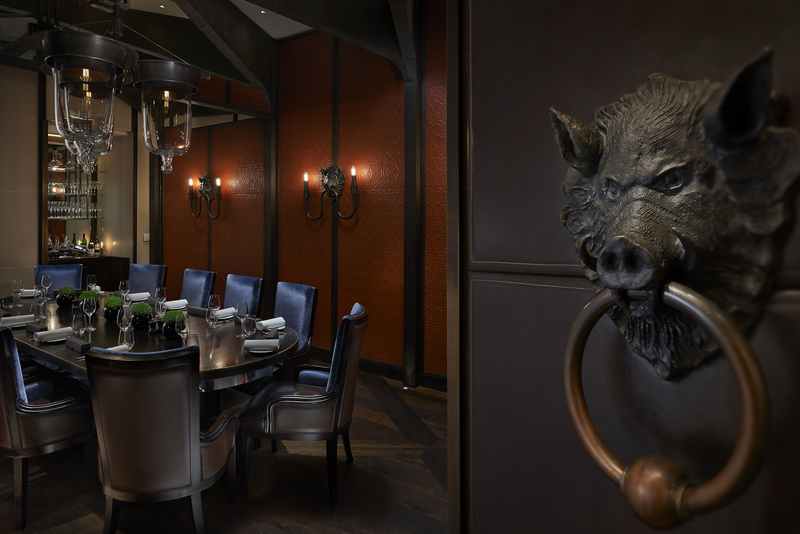 A Private Dining Room is available for intimate affairs; we also offer guests the option of reserving the Chef's Table. Located in the heart of fashionable Knightsbridge, Mandarin Bar has become one of London's most popular destination bars. Designed as a catwalk that springs into the room from a glass wall and flanked on either side by high bar stools, the glass back-wall is lit in a warm red creating a backdrop of silhouetted images. Bespoke, handcrafted cocktail glasses resemble the models walking the runway as they sit on the bar, whilst the cocktails themselves are inspired by fashion. A landmark historical building in fashionable Knightsbridge, over a century old with carefully restored original décor and furnishings, offering a rare sense of history and period elegance alongside contemporary meeting technology. A fairy tale setting where HM Queen Elizabeth II learned to dance, side our Ballroom is the most enchanting of rooms. 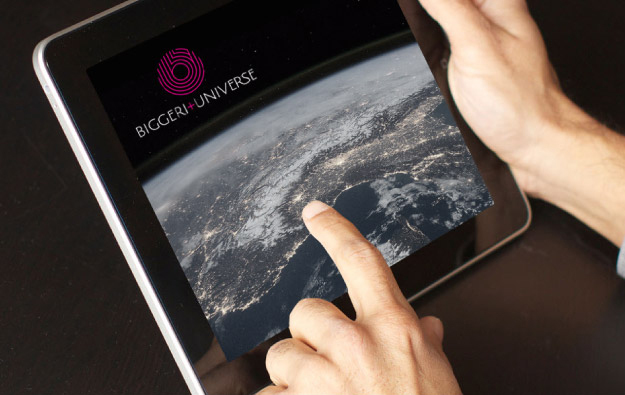 Lanzamiento del sitio web Biggeri+Universe!